Trey has made explicit the link between All Things Considered and “All Things Reconsidered” on a number of occasions. 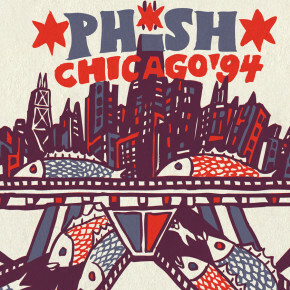 On 12/1/92, with tongue firmly planted in cheek, Trey noted: “Thank you people, at this time we’re going to play the variations on the All Things Considered radio show theme song, so please feel free to sing along.” NPR has taken notice of the song, as it has been played on several occasions as intro and outro music during the All Things Considered show, as well as the NPR show Mountain Stage. 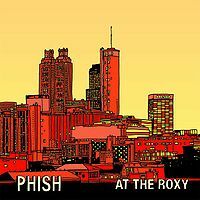 A live version of “All Things Reconsidered” was also played on Mountain Stage when Phish appeared on that program, opening for Buckwheat Zydeco on 3/22/92. “ATR” was in heavy rotation during all of 1992 and 1993 when it was performed on average every two to three shows. It made only sporadic appearances from 1994 through 1996, and its final performance to date was on 2/23/97. “All Things Reconsidered” is an entirely composed song that has yet to be stretched out, and performances have only varied in the degree of precise execution. 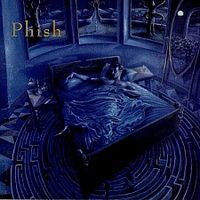 Certainly check out the studio version on Rift, and where it appears in otherwise exceptional shows that you should check out anyway, such as 3/30/93, 8/2/93, 4/9/94, 10/28/94, 7/1/95, and 11/30/96. 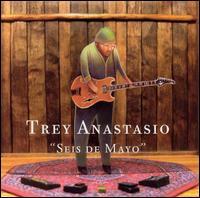 For an interesting alternative take be sure to visit Trey’s 2004 Seis de Mayo release that features “ATR” as a fugue for string quartet!